Ina is dedicated to advising her clients on how to maximize the potential of their real estate holdings and purchases. She has experienced firsthand the fast growth and fluctuations of the real estate market in Seattle and on the Eastside. Ina enjoys getting to know her clients, listening to their needs and becoming someone they can trust to guide them through a process that might otherwise be a stressful one. She brings insight as well as a positive spirit and energy into her career. She wants to educate, inform and inspire her clients to reach their financial goals and dreams. Her clients appreciate not only her willingness to “go the extra mile,” but also her extensive knowledge and business expertise that gives them peace of mind. Trust that when you are ready for your next real estate transaction, you will be taken care of in the highest level possible. 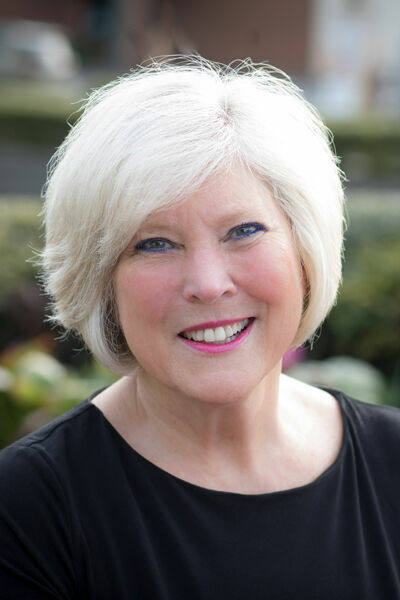 Ina has lived on Mercer Island for over 30 years and has been very involved in the community. She has been on the boards of Mercer Island High School PTSA, Islander Middle School PTSA, Lakeridge Elementary PTSA and the Mercer Island Preschool Association. She co-chaired the St. Monica's auction. She was Vice-President and President of her son's fraternity (Phi Gamma Delta - Fiji House) at the University of Washington. She was on the board of the National Charity League (a mother/daughter organization) for several years. She was Treasurer and Co-President of the Mercer Island Ryther Child Center chapter. Ina loves tennis, bridge, golf, walking, jogging, reading, biking, shopping, babysitting her three grandchildren and helping others. Ina would love to share information about Mercer Island and other parts of Seattle and the Eastside. Whether you are relocating, investing or just moving down the street, Ina would welcome the opportunity to serve your real estate needs.